Are you sure you want to remove Logic in the Torah from your list? Logic in the Torah is a ‘thematic compilation’ by Avi Sion. It collects in one volume essays that he has written on this subject in Judaic Logic (1995) and A Fortiori Logic (2013), in which traces of logic in the Torah and related religious documents (the Nakh, the Christian Bible, and the Koran and Hadiths) are identified and analyzed. 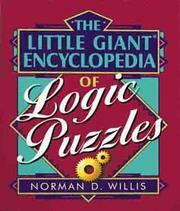 There is evidently quite a bit of logic – inductive as well as deductive – to be found in the Tanakh (the Jewish Bible). 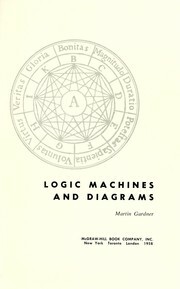 Although this document aims, of course, primarily to convey narratives (they did this, they said that) and legislation (do this, don’t do that), it also incidentally – whether intentionally or not – contains quite a few lessons in logic. Perhaps for this reason, Jews have traditionally been rather logical-minded people. However, to date no one (so far as I know) has made a systematic study of this topic, looking for all information of logical interest in the Tanakh. 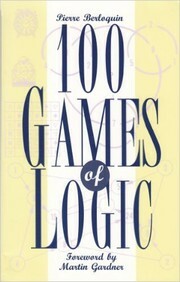 The term ‘logic’ should here be taken in its most comprehensive sense, including not only inductive and deductive processes capable of formal representation, but also logical intuitions, methodological guidelines and epistemological theories, and indeed anything that may conceivably improve cognitive efficacy, for that after all is the main purpose of logic. Page 8, added by Avi Sion. 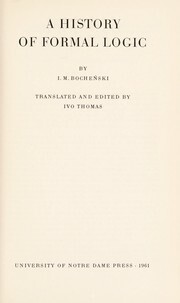 "Opening of chapter 1." April 10, 2018 Created by Avi Sion Added new book.